There are approximately eight million adults suffering from post-traumatic stress disorder in the United States at any given time. It is estimated that between 7 and 8 percent of the population will be afflicted with PTSD at some point in their lives. PTSD has long been associated with members of the military exposed to traumatic events during combat, but it can afflict anyone subjected to or witnessing trauma. If a person’s PTSD is caused by events at work or worsened by conditions on the job, obtaining workers’ compensation benefits can be difficult due to the nature of the illness. The terrorist attack at the Boston Marathon a few years ago is an example of a traumatic event that probably left some victims and anyone witnessing the event with PTSD. The event does not have to be violent to cause someone to develop symptoms associated with the disorder. One study found that 22 percent of cancer patients described PTSD symptoms within six months of being diagnosed with cancer. Someone with PTSD might complain of intense thoughts or feelings about the traumatic event months and even years later. Anxiety, nightmares, anger, and intense emotions are also common. The traumatic event need not be directed at a person to cause PTSD. Either witnessing or hearing about the death of a friend or a relative killed in a serious accident or a violent confrontation can cause PTSD, even though the individual was not the one experiencing the trauma. Relying on friends and relatives for support in the wake of a traumatic event. Making use of support groups. Possession of an internal coping strategy. The ability to remain calm and respond appropriately to dangerous events. Treatment for PTSD varies from one individual to the next. 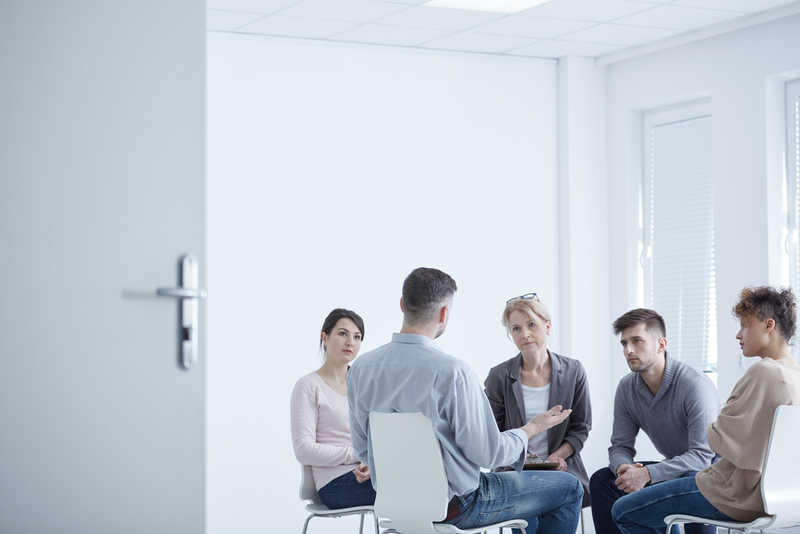 Some people respond well to psychotherapy, some people require medication, and others require a combination of treatments to control and manage symptoms. 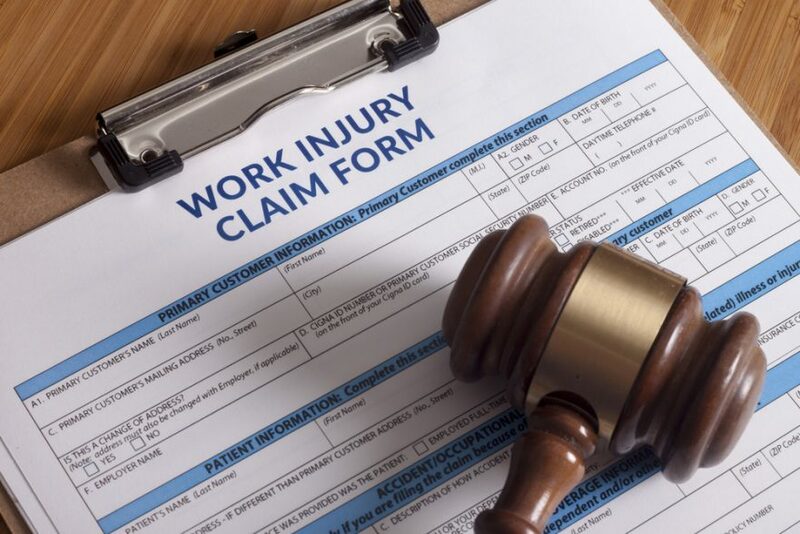 Workers’ compensation developed as a means of allowing individuals injured by job-related accidents and illnesses to obtain the medical care and lost earnings required for them to recover and return to work. Each state has its own workers’ compensation program. Oregon, for example, pays benefits to workers injured on the job regardless of who might have been at fault. They receive medical benefits covering doctors, hospitals, physical therapy, and other treatments needed to allow the worker to recover from their injuries. It also provides a percentage of the wages they lose while they are unable to work due to their injury. For those workers whose illness or injury is severe enough to cause permanent disability, Oregon workers’ compensation offers a disability benefit. The challenge for a worker suffering from PTSD is proving that it was work-related. A claim for benefits by an emergency dispatcher in Oregon was initially denied by the workers’ compensation board even though a psychiatrist confirmed the PTSD was the result of the dispatcher sending police to a shooting scene several years earlier. An Oregon court ruled against the board and granted the claim for benefits. Notwithstanding the recent ruling involving the Oregon dispatcher, proving PTSD as a work-related condition is difficult even for those engaged in police, fire, and other first-responder occupations. The issue that arises is whether an event the claimant characterizes as “traumatic” is actually the type of event that workers in that particular line of work are subjected to as a normal part of the job. Florida offers an example of how a state changed its workers’ compensation law to recognize job-related trauma. The law denied benefits to first responders claiming PTSD unless they could prove they suffered a serious physical injury. The change to the law extends workers’ compensation benefits to first responders subjected to traumatic events in the line of duty even though they might not suffer a physical injury. 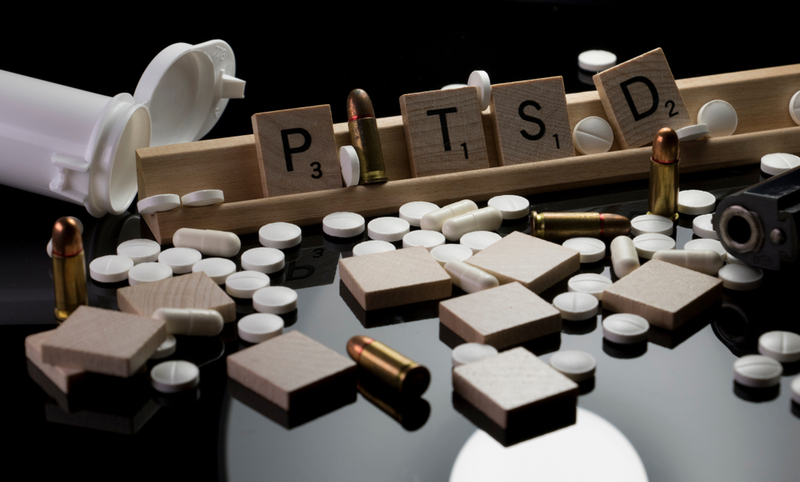 Oregon workers experiencing symptoms related to PTSD caused by work conditions need legal advice from workers’ compensation attorneys with knowledge of the most current laws and court decisions related to PTSD. First responders are not the only workers at risk of developing PTSD. A truck driver involved in a serious accident while making a delivery or a store clerk robbed at gunpoint could develop PTSD. Anyone, regardless of the type of work they do, benefits from the guidance of a skilled attorney when questions arise about workers’ compensation benefits.